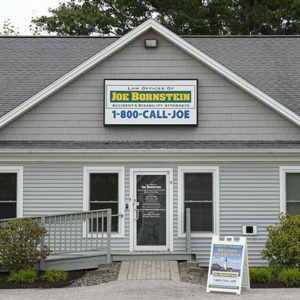 We are proud to help educate Maine’s teenagers during their most formative driving years and happy to answer any questions that you may have. 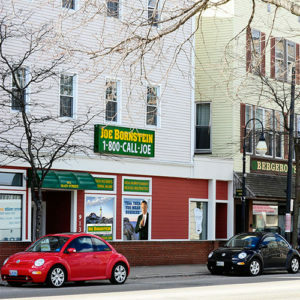 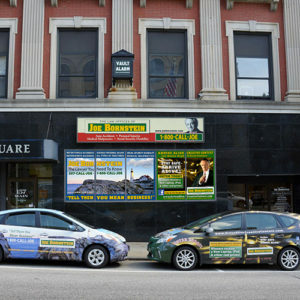 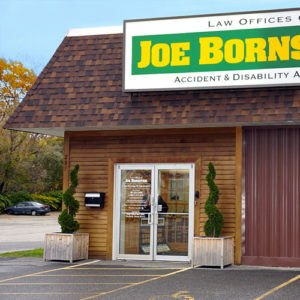 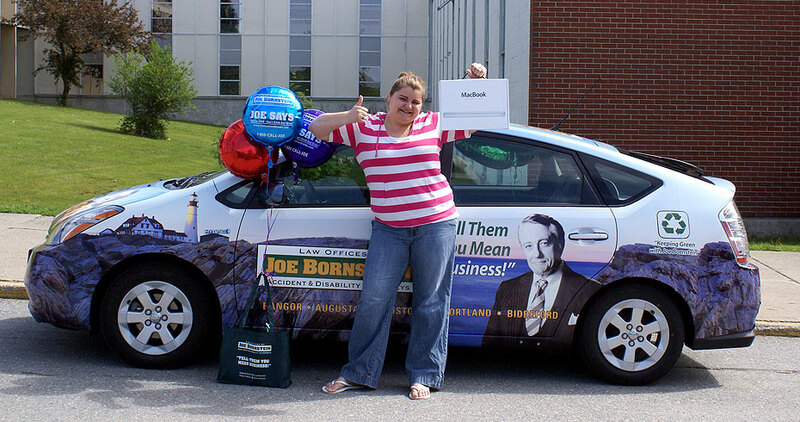 In over 45 years, the Law Offices of Joe Bornstein has successfully represented more than 25,000 injured and disabled Mainers. 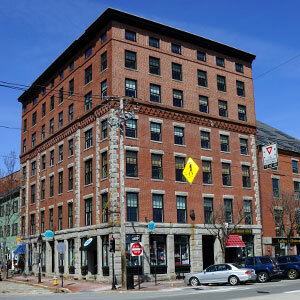 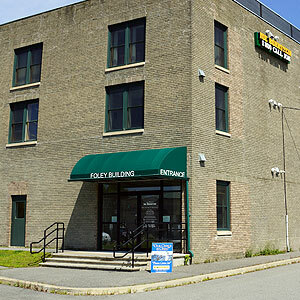 We are Maine lawyers working for Maine people since 1974. 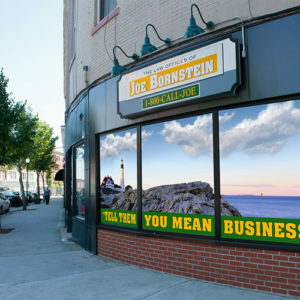 For more information on the Arrive Alive Creative Contest, please contact the Law Offices of Joe Bornstein at arrivealive@joebornstein.com or 1-800-CALL-JOE (1-800-225-5563).